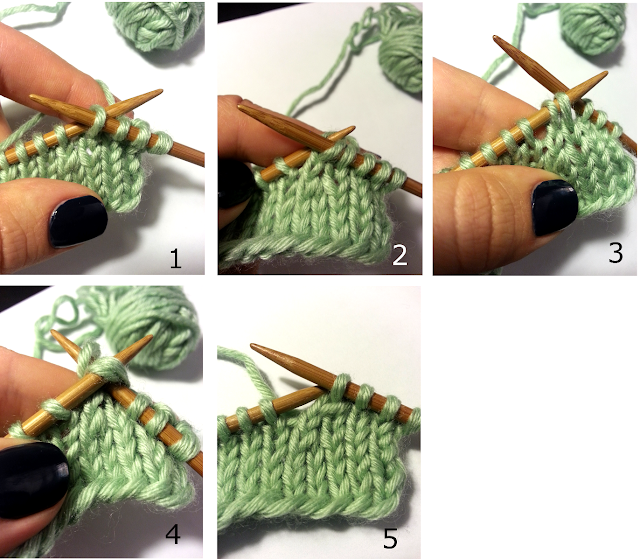 If you could clarify this for me --- in photo #4, it looks as though the 2 slipped stitches are knit together through the FRONT loops, but the written directions say they are to be knit through the BACK loops. Thanks so much! Yes, they are knitted through front loops, thanks for noticing!